In the last twenty years, meditation has come down from the Himalayas into our offices and boardrooms. The practice of mindfulness—deliberate attention to the present moment—has permeated many savvy business peoples’ lives, bringing richness and meaning to an otherwise fast paced, exhausting and sometimes overwhelming rat race. Mindfulness can be brought into your life, too, by simply learning it and practicing it in all that you do. Empirical research has shown the daily practice of mindfulness has a multitude of benefits in reducing stress, lowering blood pressure and regulating reactive emotional responses. Imagine how this can improve your workplace with increased focus and productivity, a more harmonious office environment, reduced turnover and far better employee morale. I began meditating in the ’60s and went to my first meditation retreat in 1974 on Maui. It was residential and we started at 5:00 a.m. and meditated all day long until 9:00 at night. We were not allowed to talk or even look in anyone’s eyes. The purpose was to stay with ourselves and observe our thoughts, feelings, and sensations in our bodies. When I was thirty I lived in an ashram in India for two years. 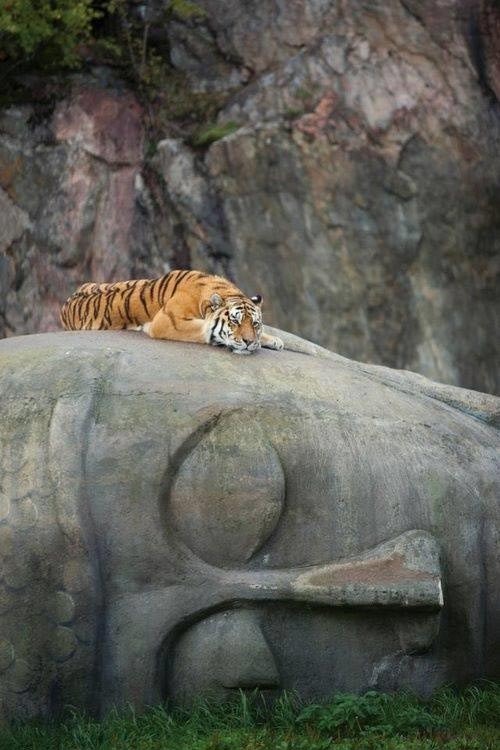 During that time I did several more long meditation retreats. One was a Zen retreat where we sat mindfully staring at a white wall for ten days straight! How did that help my life? Before those retreats and other personal and spiritual growth methods such as depth counseling and breath work, I didn’t know what I was really feeling at any given moment. When I lived in the ashram someone asked me in a therapy session, “What are you feeling right now?” I answered, “Anger?” It seemed most of the Europeans in the ashram were expressing anger in the encounter groups—maybe I was supposed to feel angry too. But I didn’t know. I’d been emotionally shut down from the conflict and violence I experienced growing up in my family in Honolulu. The two years in India were life changing and helped me unravel the layers of armoring and emotional numbness. When I came back I was very different. . . a much more alive, responsible, and joyful woman. I made much better choices. Now mindfulness permeates everything I do. I usually think before I speak, I assess the impact of my words and behavior on others, my compassion has grown, and my ability to focus has deepened. I am a better mother. I notice when I am getting over-amped and try to calm myself down. I listen to my body’s needs for sleep, safety, and healthy nourishment. I watch what I put into my mind and regulate the constant barrage of the media and movies about lying, cheating, seduction, racism and violence. I notice how people and the environment affect me. Do you know what you are feeling at any given moment? Do you know your motives? Do you know when you or others are acting honorably or hiding something? Do you know when you are involved in a bad habit or addiction and how that microscopically affects you and the people around you? Can you temper your anger or your emotions when you get triggered? Are you connected to your intuition or just your logical mind? Can you make good choices to delay instant gratification and consider ahead the consequences of acting solely on your desires? All these issues are greatly improved with the practice of mindfulness. If you are interested in learning how mindfulness can help you or your staff, call or text Nina Cherry at 808.344.3694. I am happy to come into your workplace and teach a lunchtime or 4 hour experiential seminar on meditation and mindfulness.